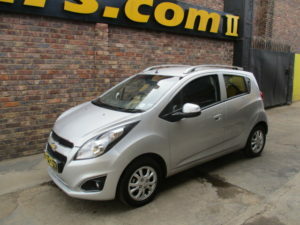 2017 CHEVROLET SPARK 1.2 LS 5DR R139 995. 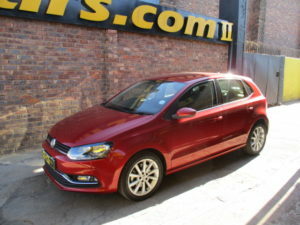 2016 VW POLO GP 1.2 TSI HIGHLINE DSG R249 995. 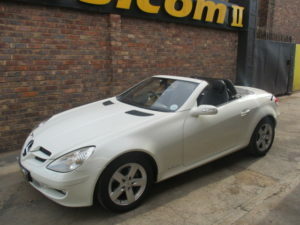 2007 MERCEDES SLK 200 KOMPRESSOR A/T R159 995. 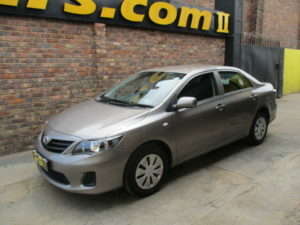 2017 TOYOTA COROLLA 1.6 QUEST R199 995. 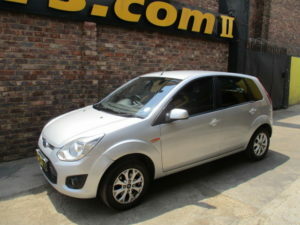 2013 FORD FIGO 1.4 TREND R109 995. 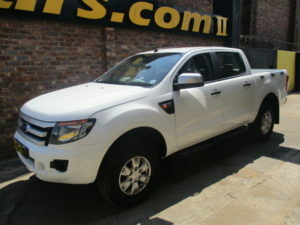 2015 FORD RANGER 2.2 TDCI XLS 4X2 R269 995. 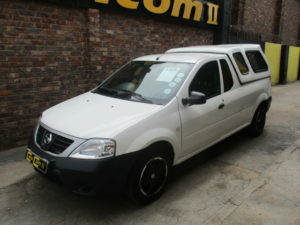 2014 NISSAN NP 200 1.6 P/U S/C R119 995. 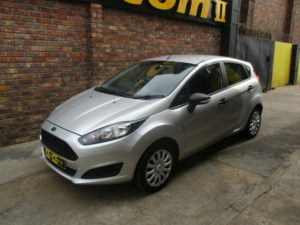 2017 FORD FIESTA 1.4 AMBIENTE 5DR R209 995. 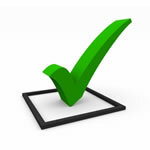 CALL OUR SALES TEAM FOR THE BEST VEHICLE ADVICE. 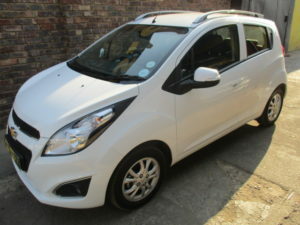 © 2016 Cars.Com2Trademarks and brands are the property of their respective owners.